An annual fee is the amount a credit card issuer charges each year for use of a credit card. WhizWallet calculates the sign up value based on early spend bonuses, bonus miles or cash incentives for signing up for a credit card. 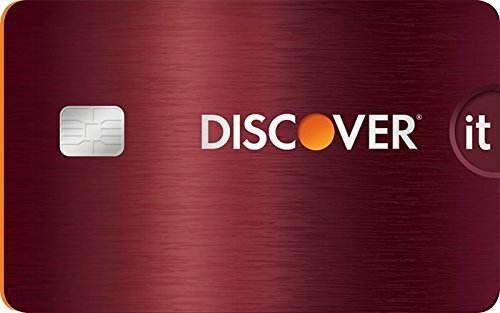 Get a $75 statement credit after first Amazon.com purchase made with new Discover it card within 3 months of approval. 5% cash back in categories that change each quarter, up to the quarterly maximum when you sign up. * 1% cash back on all other purchases. You're never responsible for unauthorized purchases on your Discover card. Click "Apply Now". *See rates, rewards, FICO® Credit Score terms & other information.